Deluxe LP is limited edition jungle swirl vinyl. LPs include digital download. The Yawpers are the sheep in wolf's clothing. Human Question burns with the same intensity as their raucous live show (you don’t need a press release to realize these songs were tracked live). A blink-and-you-miss-it explosion of frenetic energy, delivered with a level of urgency that feels like it has been pent up, rattling the cage and dying to get out. 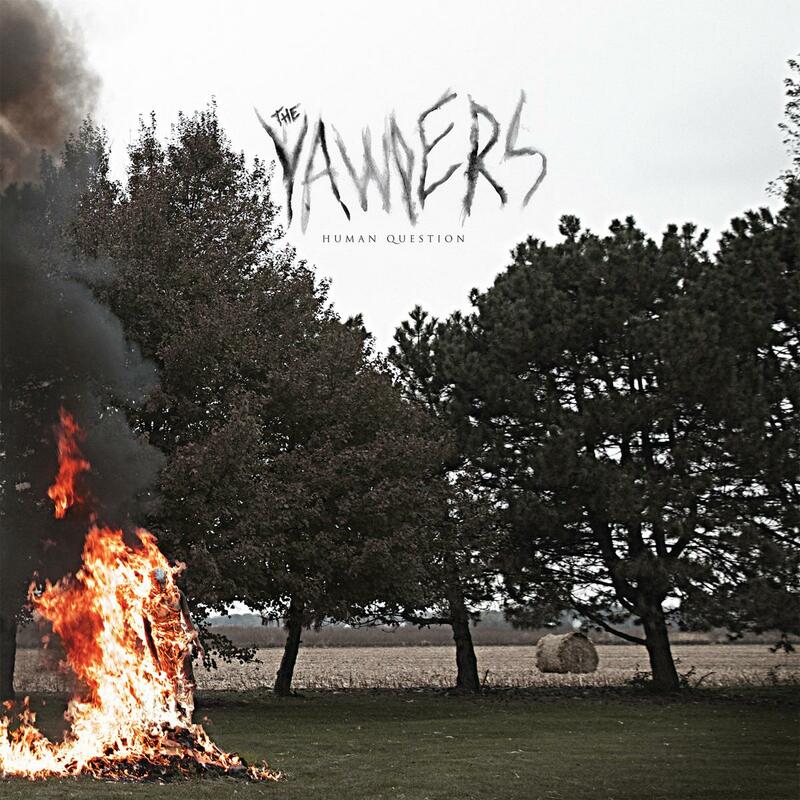 This may well be The Yawpers’ masterpiece. Their most complete-sounding record yet. Incorporating country, punk, rock n roll, gospel, indie, blues, and pretty much anything that sounds good alongside excellent songwriting, they have created an extremely special body of work.